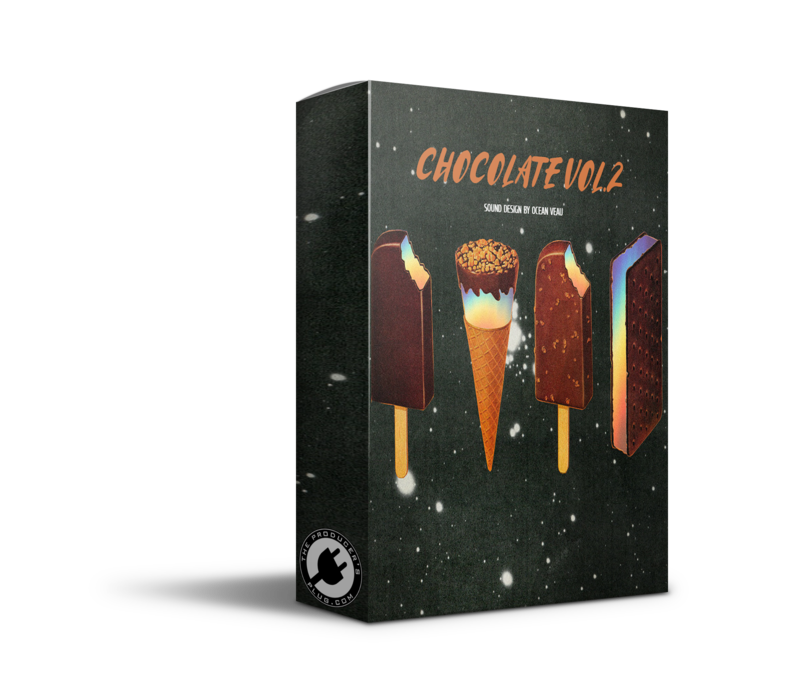 Ocean Veau is back with the second installment to his Chocolate ElectraX bank series. This XP is specifically tailored for Trap Soul/ R&B type vibes but can also be used for wherever your imagination leads you. Filled with smooth buttery pads and vintage sounding plucks & keys alongside some very colorful arps this XP will make it way easier to get some great vibes going in no time. NO REPACKS OVER HERE ALL 100% ORIGINAL GUARANTEED! !